April means the beginning of Spring in Cleveland and there are lots of interesting things to do. Below is a list (in date order) of concerts, book signings, wine tastings, and more. 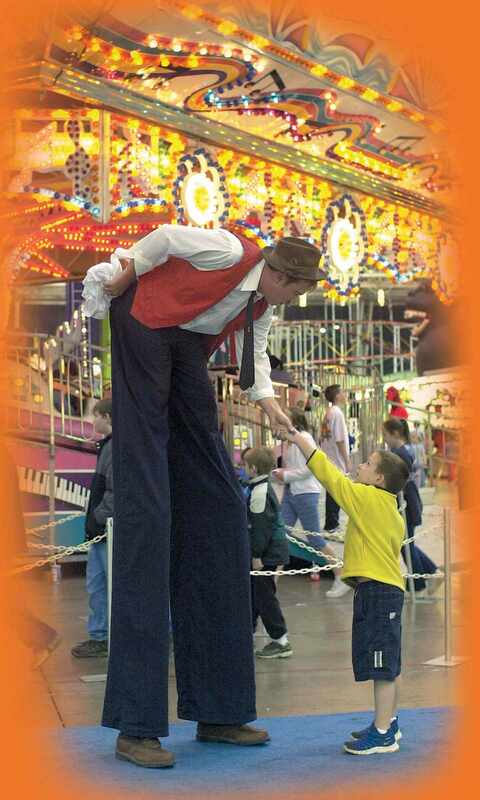 What: Kids of all ages will enjoy the rides, fair food, and games. What: Enjoy an exhibition of South Indian music and dance. What: Celebrate the anniversary of the very first rock and roll concert, with music by Smokey Robinson, B.J. Thomas, Randy Bachman and others. What: Hear the Orchestra perform selections by Mozart. What: See the Great Lakes Theater Festival production of the Shakespeare classic. What: Hear the Orchestra perform Ravel's "Bolero." What: See this new dramatic Cleveland Public Theater production. Where: Lake View Cemetery, 12316 Euclid Ave.
What: Hear the Orchestra perform selections by Stavinsky's "Petroushka." What: Sample fresh maple syrup, see how it's made and enjoy a variety of maple treats. What: See the popular Disney tale come to life on the stage. What: Hear the Orchestra perform selections by Haydn.